How serious is NZ First in dealing with climate change? Last week’s global school strike for climate is forcing our political elite to devote more time and effort into the issue of climate change. What was once merely a subject of debate, this phenomenon is now among the most pressing concerns of our time. Today’s generation will judge politicians on their actions towards mitigating climate change, since ultimately any policy area will be futile if the planet ceases to be habitable. In New Zealand, our incumbent Government have a laudable track record (so far) with regards to the climate. Most notably, they banned future offshore oil & gas drilling to lay the first steps into transitioning us away from fossil fuels. The decision to scrap diesel-powered locomotives over electric-powered models would also cut down our carbon footprint. 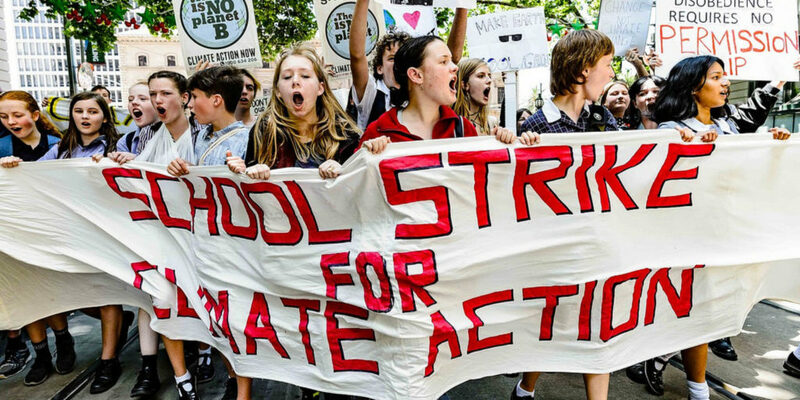 School Strike for Climate Action in Australia. Both were initiatives of the Coalition Government as a collective, which most people expected from the Green and Labour parties as both have made climate change mitigation vital pillars of their respective policy manifestos. However, many observers would doubt the commitment of the third Government party – New Zealand First – which has historically not been as vocal on “green issues” as their Coalition partners. Unbeknownst to those people, NZ First have been just as prolific on the environment as Labour and the Greens. Environmentalism is a key pillar of the party, and have made efforts to forward this cause in their Ministerial portfolios and in their Coalition agreement with the Labour Party. 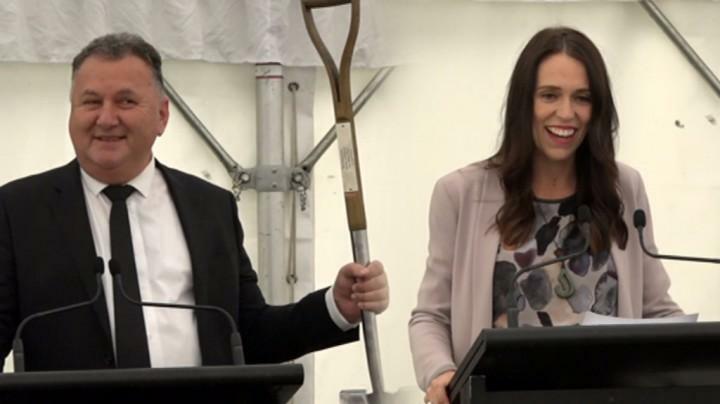 Shane Jones and Jacinda Ardern at the announcement of the revival of the NZ Forestry service – now called Te Uru Rakau. As part of that agreement, NZ First demanded that the Zero Carbon Act be introduced along with an independent Climate Commission – following the recommendations of the Parliamentary Commissioner for the Environment. The latter has since prescribed giving the proposed commission powers to set carbon budgets, as well as crafting policies that would help meet these budgets. Included in that agreement was the revival of the NZ Forestry Service, a government body responsible for the management of forests, logging operations and setting policies towards forest conservation. It was first established in 1919, but was disbanded in the 1980s when successive governments began selling-off state-owned forests. 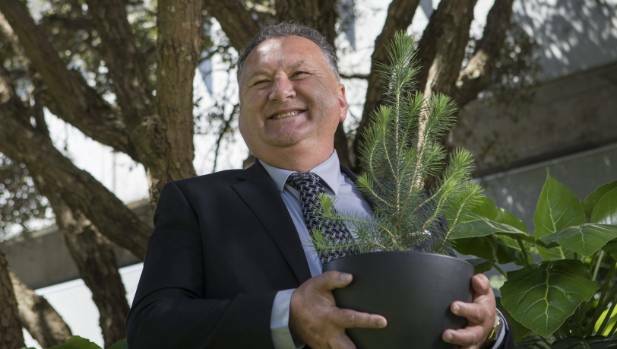 NZ First brought back the agency as Te Uru Rakau in May 2018, with MP Shane Jones becoming the Forestry Minister, and was immediately given the responsibility of managing the ambitious One Billion Trees planting program. The new forests created by this intensive planting policy would act as carbon sinks, and help New Zealand meet its carbon emission targets. 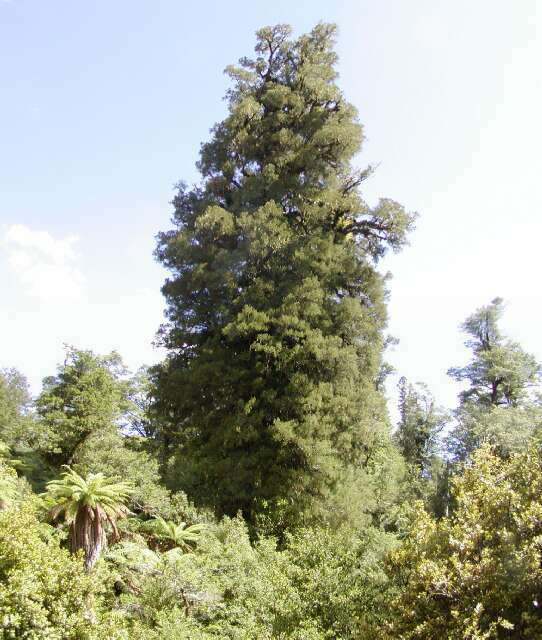 A native kahikatea tree. One of the endemic species to be included in the Billion Trees planting program. In addition to helping the climate, the Billion Trees would help solve problems relating to soil erosion, would create new habitats for native species, and also will provide jobs to New Zealanders in the provinces – preventing them from having to uproot their lives in the regions to relocate to the “Big 3” cities. 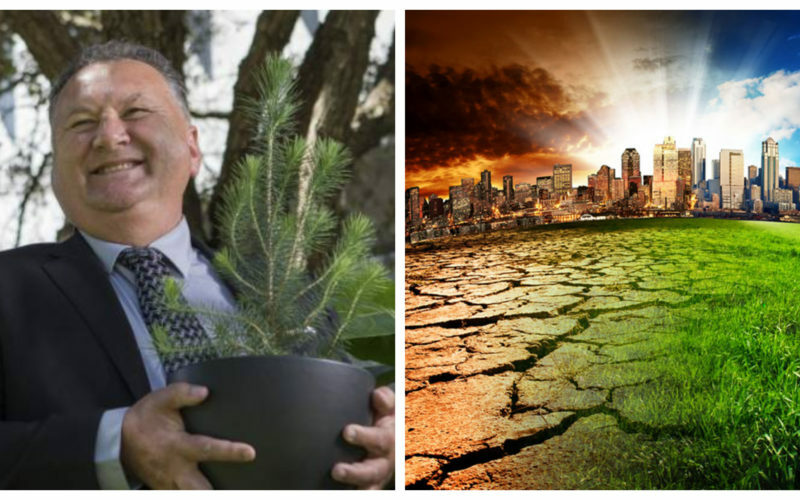 Another NZ First Minister, Ron Mark, has made climate change a key issue for his portfolio. As Minister of Defence, he named the phenomenon as “one of the most significant security threats of our time”. Early in his role as defence chief, Mark has repeatedly talked about the military’s role in “the war on climate change”. In the rebooted “Strategic Defence Policy Statement”, the Defence Minister included strategies to deal with the effects of climate change – stating that the phenomenon will “contribute to instability and insecurity around the world”. The explicit mention of climate change in the Defence agenda is a testament to the seriousness that Minister Mark has placed on the issue, which is in line to the ethos of his NZ First party. When the incumbent Coalition Government scrapped their predecessor’s Roads of National Significance project, and instead realigned the funds to more rail projects, that was another glimpse of NZ First in power. Included in the agreement with the Labour Party was to “significantly investment in regional rail”, specifically a rail link to Marsden Point in Whangarei which has since been underway. The scrapping of the previous National Government’s plan to replace electric-powered trains with diesel locomotives was also influenced partly by NZ First – having campaigned on the issue during the last election. By creating more railways and using electric-powered trains, we lessen our dependence of carbon-emitting trucks to transport freight. As we can see, there are significant steps being undertaken by the current Government in forwarding an agenda that deals with climate change. The striking students who took part in the School Strikes for Climate had every right to demand more action, but they can take solace in the fact that – unlike their predecessors – the sitting-Government have the issue of climate change firmly in its sights.